When it comes to skincare if something claims to deeply cleanse my skin, whilst making it look radiant and feel soft, then I'm all for it. Cleansing brushes were seen as a must-have product in your skincare routine a couple of years back and even though they aren't a new concept in the beauty world, I thought that after years of deliberating whether they're the right product for me, I'd give one a go. Cue the Magnitone Lucid - An electric cleaning brush that promises a brighter, softer and clearer complexion in just 7 days. Now who wouldn't want that? 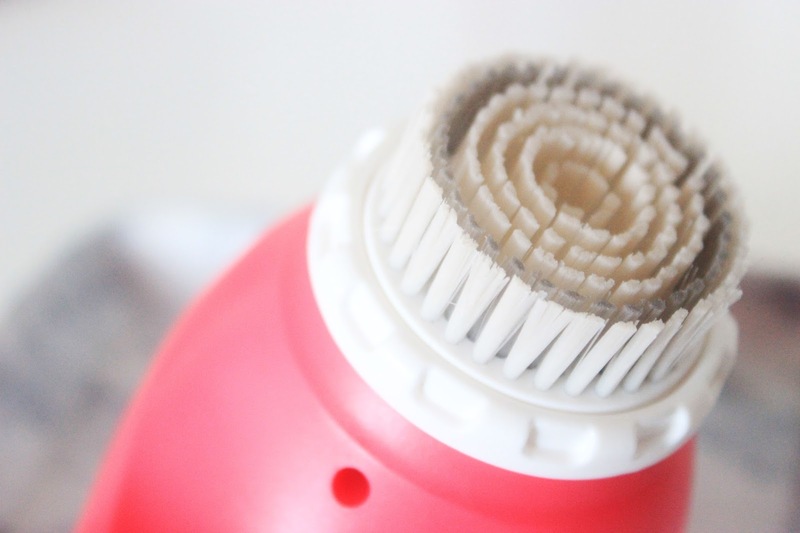 At first I was sceptical, the concept of abrasive bristles whizzing around in circles on my skin for two minutes didn't particularly appeal to me or my sensitive skin. After playing around with the charger several times, a magnetized contraption that is rather satisfying to play with, I finally gave my Magnitone Lucid a try. I applied my Oskia Renaissance Cleansing Gel directly on the face with a touch of water, then I powered my Magnitone up, switched to the sensitive setting and I was good to go. After two days of using it, I noticed a couple of spots came to the surface, which for me wasn't too much of a trouble as it was nothing concealer couldn't fix. My skin was soft, smooth and noticeably more radiant due to the Active Electromagnetic Technology that naturally unclogs pores and gets rid of dead skin cells. By day five, I ventured outside with minimal make up and no base, a sight that you wouldn't have seen for a very long time. Using this every other day has increased the performance of my cleanser and made my skin softer and brighter. Even though I wouldn't say it is a must have in everybody's skincare routine and be careful with overuse as this could often cause more problems, I would say that if you're looking for an extra product to add to your routine that isn't your normal cleanser, toner or moisturiser, then I would say this is definitely worth a shot. If you'd like to try out the Magnitone Lucid then you can get 20% using the code Lily20. 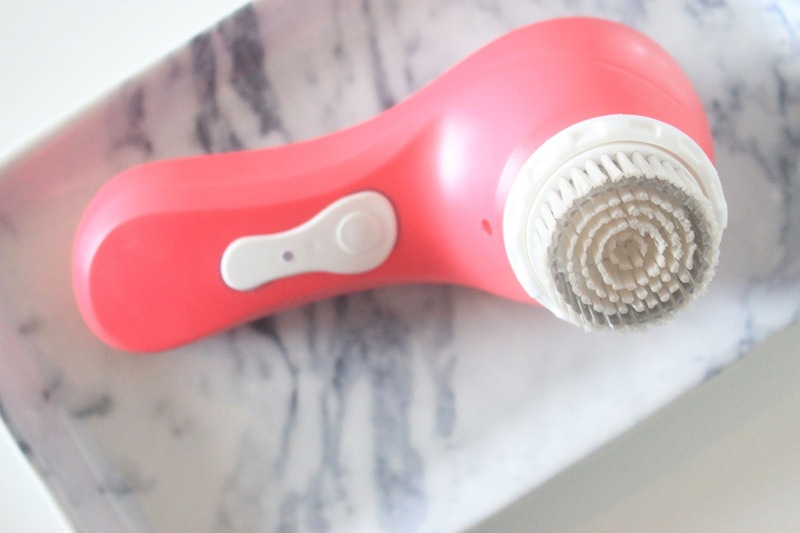 Have you tried a cleansing brush? What are your thoughts?